Who doesn’t love Netflix (…and chill)? We take a close look at how powerful fiber optic Internet is to see if it can really let you enjoy streaming videos in HD the way your ISPs want you to believe. Check this article out to find the answer. For people who enjoy streaming video from the Internet, the speed at which data can be transmitted into their homes is very important. If your connection is slow, videos will hang as it fills the buffer on your phones or desktop, or you may end up with inferior quality videos because it senses that your available speed is insufficient for HD videos. The thing we call Internet speed is basically the bandwidth used to receive data from the Internet into your device. High definition television is the latest development that the video streaming companies have developed to give everyone with an HD compatible device access to high definition entertainment. But the future may give us something more than just surround sound and the need for HDMI cables. We can actually sense the birth of wireless. Current televisions don’t have the ability to connect to gadgets that we have plugged into them. But just think about it, imagine a TV whose functions rely heavily on the Internet. 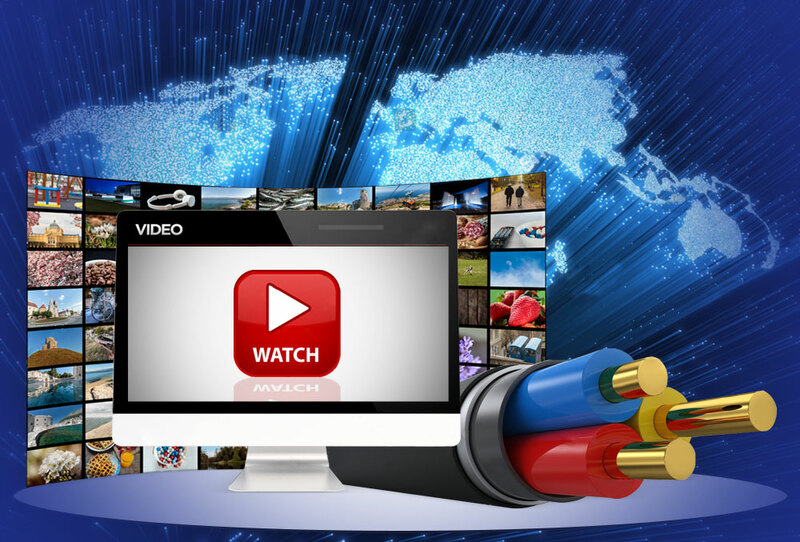 The cool concept of HD video via the Internet is something that’s currently a much-talked-about technology – not just for designers but also for certified fiber optic technicians who may soon be required to have knowledge of this technology. Streaming HD videos via the Internet will need exceptionally high speeds than what we’re enjoying right now. For those without access to fiber optic Internet, the infrastructure seems to be the main challenge in terms of data transmission. This is due to the fact that cables used for Ethernet have the ability to stream as much as 1080p content through a local network. They are also capable of streaming via wireless for advanced gadgets and TVs. The problem is most ISPs can only provide a much lower speed than what is required to stream HD. But soon, these challenges will be resolved, especially now with the advent of extremely high speeds made possible by fiber optic Internet. Nowadays, IT giants like Microsoft is exploring and beginning to conquer what used to be unchartered territory with their launch of 1080p Netflix streaming for the Xbox 360. This concept really is groundbreaking because it would shatter the throne of Blu-Ray by claiming Internet dominance in the field of HD. Now we can soundly assume that HDTV is possible over fiber optic networks. Soon, we will experience a boom on Internet-based HD entertainment, thanks to advanced high speed Internet. As of the moment, fiber optic Internet is gaining more and more popularity, but still hasn’t dominated the territory currently ruled by cable and DSL. However, that’s only for now, because, as of the last few years, more and more households have seen what fiber optic Internet has in store for them.